This week’s #CityTalk looks at calls for more diverse street food vendors in Montreal. 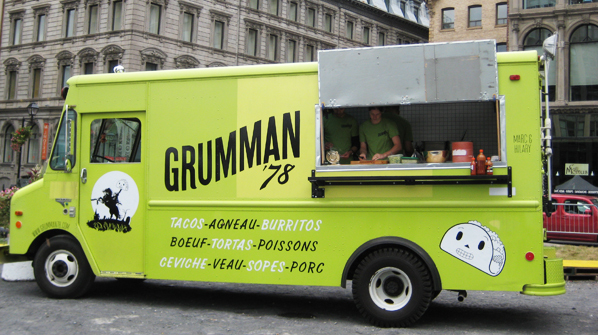 Their new association- ARRQ- l’Association des restaurateurs de rue du Québec- was started by the city’s first street food taco truck Grumman 78. Since opening their mobile food truck last year, Montrealers want the 65-year ban on street food to be overturned, so more food trucks will be able to sell their food year-round and not just at special events and summer festivals.